Elliott Wilson is back with a new episode of his Life+Times web series and this time Wilson catches up with Miami big shot DJ Khaled. 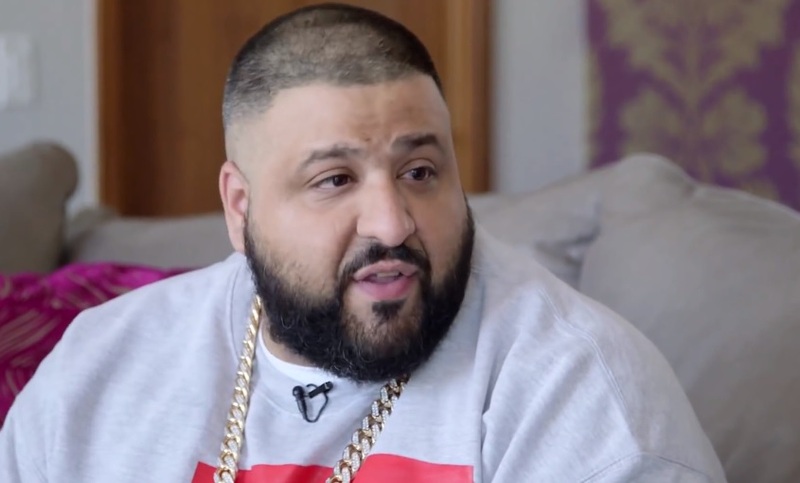 Watch as Khaled speaks highly of his new Suffering From Success LP and explains that he’s been consistent with delivering nothing but hot anthems to fans summer after summer. The DJ-producer continues with addressing the recent public backlash he’s received from fans who feel a certain way about his latest single, “I Feel Like Pac/I Feel Like Biggie,” which makes reference to both rap legends. Downplaying the reaction from fans, Khaled tells Wilson that fans need to use their intelligence and listen to the words as they are only paying homage to two of Hip Hop’s greatest acts. DJ Khaled also addresses his special relationship with Rick Ross and gives insight behind the significance of his album title. 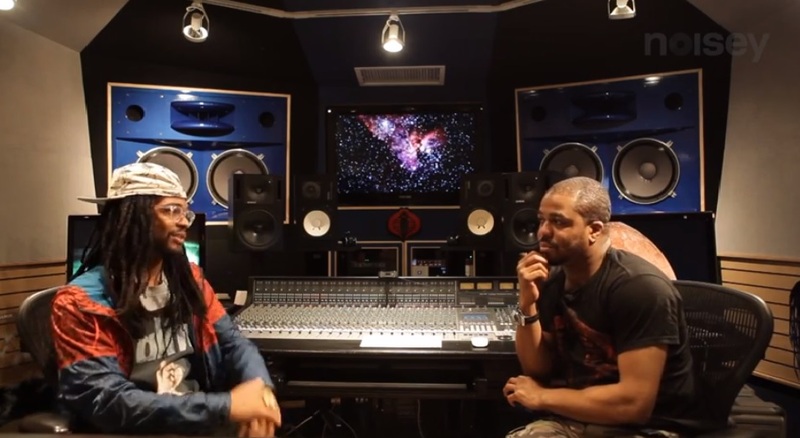 Just Blaze and Roofeeo are the latest duo to be featured in Noisey and Brisk Bodega’s interview web series entitled Back and Forth. 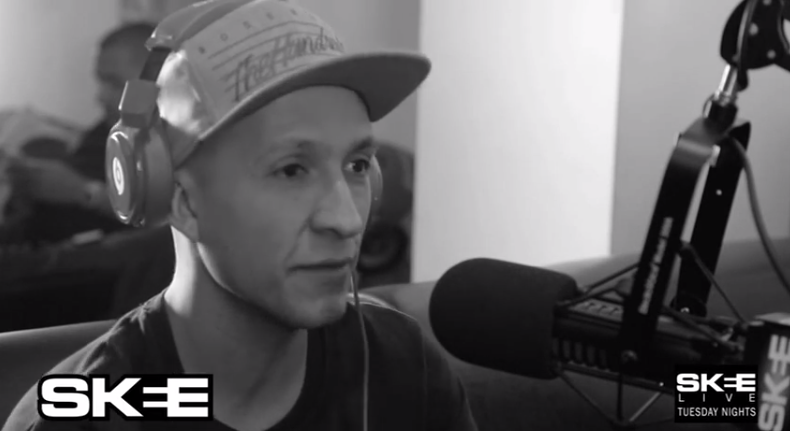 The producers swap stories on their dopest gigs with Roofeeo crediting his best performance to an X-Games party in Aspen while Just says his went down at Jay Z’s Fade To Black concert. Roofeeo also speaks on church music being an earlier influence on him to pursue his music while Just closes things out with a funny dream that inspired him to buy a drum set. You can’t really see clearly what exactly is going on here but just at the beginning of the video you can see a visibly upset Rick Ross looking like he’s ready to go. Ross can be seen just before he goes out of focus taking off his chain like he wants to fight….with numerous police already trying to tone the situation down in the hallway. If you look close you can see DJ Drama in the back as well with a concerned look on his face. Once Rick Ross passes him DJ Drama continues down the hall and books it to go do his radio show before being shouted out by the camera guy. It’s sad that in the aftermath a perfectly good mirror was destroyed for apparently no good reason. Somebody is looking at some possible bad luck I suppose. Here is DJ Drama’s most current response on the matter he shared with Hip Hop DX. Here is the video footage of DJ Drama speaking on the confrontation he witnessed after leaving the venue to go host his radio show.